Just Romantic Suspense: May I be Excused? My Brain is Full. Congratulations to Katherine I., the winner in Mallory's giveaway. Thank you to all who participated. I pack a suitcase like I pack boxes for moving. Badly! I wish I were a more organized person. In my mind, in my personal habits, in my housekeeping. But i'm not. And for the most part, I've learned to accept myself for what I am. You know you're in trouble packing a suitcase when it's too full at the beginning of the trip. If it won't go in there now, what's going to happen when it's time to put everything back into that space? Perhaps a list would help, but I'm also a terrible list-maker. I think my problem with making lists is that once upon a time, I had no trouble remembering everything. In fact, when I did make a list, 90% of the time I'd forget to take it with me. But at the store I'd remember what I'd written down, which actually seems just as efficient, if not more, than carrying and referring to the list, I told myself. These days though, when I forget the list -- which I do 99% of the time, I seem to be able to remember about 40% of what I wrote down. I attribute this to what I call Hard Drive Full. I view my brain like a hard drive and I do believe it's full. 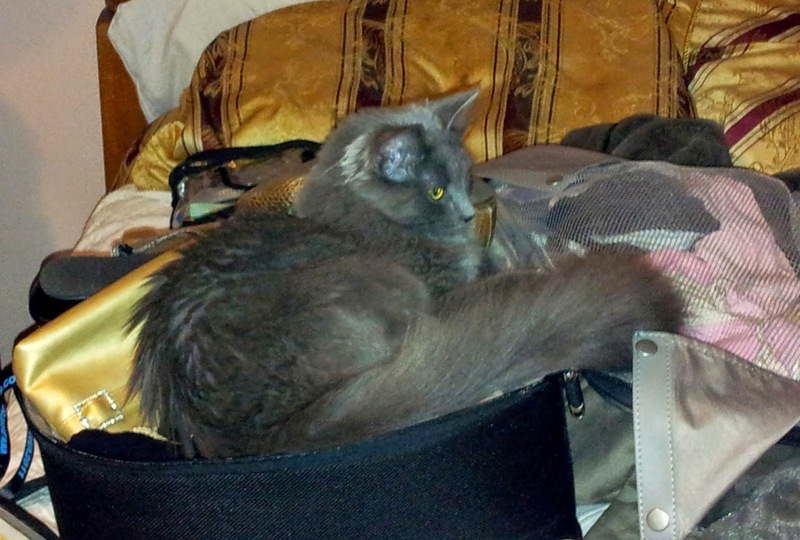 So suitcases, hard drives, brains... none of them work if they're too full. I think in these days of information overload, too many TV stations, phones that will play games with us and keep up with our calendars and where our friends are and where we are and who we like and who we follow, and how close that great restaurant is from where we are right now, that we need to try and be more picky about what we put into them. Okay, I've ranted. Now I need to get back to packing my suitcase. My husband and I are going to France for a month. I know! I can't wait. We've been before to the area in the south of France where we'll be staying. So we know what we're in for. The little village and the surrounding area are s rustic and beautiful and just seem like paradise to us, whose brains are overloaded by living in America. 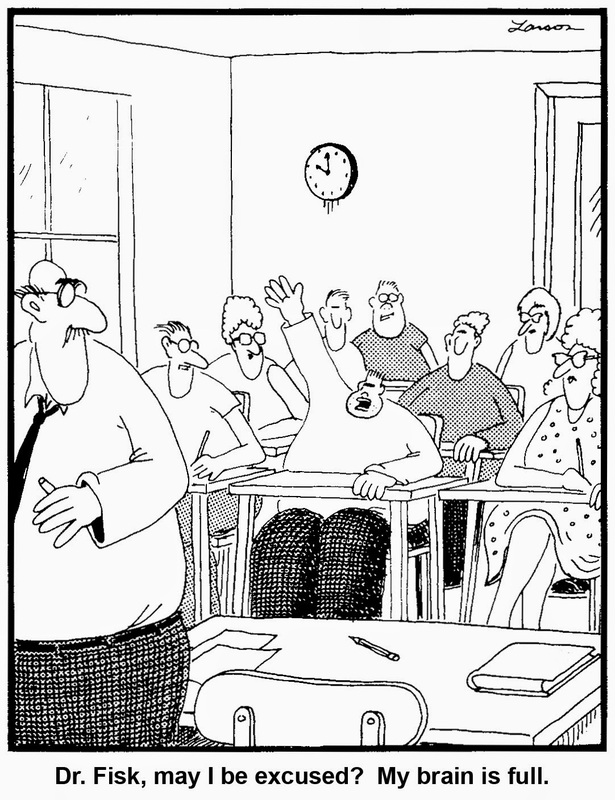 I'm trying to finish a book and turn it in before we leave, but that brain of mine, which is already full, is having a little trouble finding room for new pages. It's coming along though and I should be done around the end of July. Yes I know how close we are to the last couple of days. But my book is nearly done. These are the last two books in my Delancey Dynasty mini-series for Intrigue. They are numbers 10 and 11, and they answer the question that has been asked throughout the series, Who Killed Con Delancey? I always love blogging on Just Romantic Suspense, and I wonder about all you readers and writers out there. Do you have a Hard Drive Full problem, or is it just me? 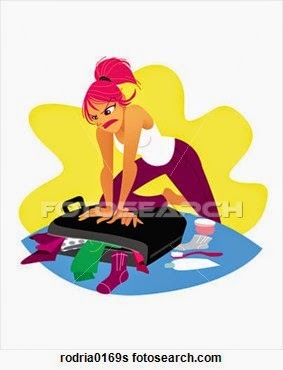 And do you have a Suitcase Full problem at the beginning of your trips? And now it looks like I'm going to have to fit the Smoke Monster in? 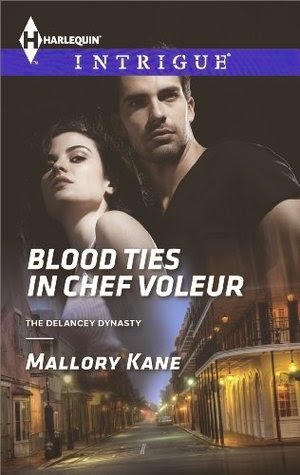 Award-winning author Mallory Kane's The Delancey Dynasty comes to a thrilling conclusion! As the newest member of the Delanceys, Jack Bush isn't who he claims. Eloping with their youngest granddaughter, Cara Lynn, is only the first part of his plan. With that he'd gain access to the entire family and expose them for what they are. Then he'd move on. Except Cara Lynn has charms of her own. Their initial attraction, and their torrid love affair, make it hard for Jack to maintain his distance. Hurting her soon becomes the last thing he wants to do. But once the truth about his ancestral blood ties are revealed, every family secret will come crashing down around them. And he fears no one will escape unscathed…. Giveaway ends 11:59pm EST July 29th. Please supply your email in the post. You may use spaces or full text for security. (ex. jsmith at gmail dot com) If you do not wish to supply your email, or have trouble posting, please email maureen@justromanticsuspense.com with a subject title of JRS GIVEAWAY to be entered in the current giveaway. I plan to leave room in my suitcase, Colleen and Katherine. Thanks for the advice. We'll be there for a month so I'm not that concerned about clothes. We have a washing machine in the house. So I'm definitely going to have some room to bring things back. We also plan to ship some delicious wine back as well. So what's the one thing you can't travel without? Besides the basics--including laptop. :) I mean something personal or special to you? LOL... I'm too OCD to not have lists and pack everything tightly and organized :) I'm also a "what if" packer so I usually have waaay more than I need just in case. Have a great vacation! I'm so jealous! Thanks for sharing! Have fun!! I always have to start packing early & throw things in as I remember them. Colleen, I think I'm going to have to load my kindle (not that it's not already loaded!) But I also plan to do some writing that I never get done--those projects that aren't under deadline, or the fun novella that I never seem to have time to write. I'm a 'what-if' girl too, Erin, which, sadly, makes me a 'one-more' girl.--like it sounds like you are, Mary. Every time I think I'm done packing, I find myself tossing in '1 more' top or '1 more' pair of shorts. Last time we went I packed outfits in their own plastic bags. They weren't so much coordinated when I packed to come home, but it did help while we were there. And the bags are easier to look through--you don't wrinkle your clothes looking.